We are pleased that you have chosen Desert West for your pregnancy care. Either now or at some point in your pregnancy, you’re bound to have at least a few questions or concerns about what to expect during pregnancy. We hope the information in this section will answer some of your questions and concerns, and help guide you safely through your pregnancy and birth. If you have any further questions, please don’t hesitate to contact us or ask one of our highly trained and caring professionals. 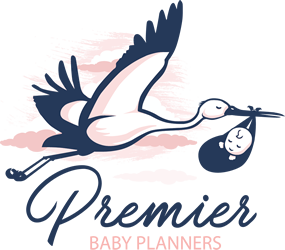 We are here to ensure you have a healthy and pleasant birthing experience. Desert West has four office locations to choose from – Thunderbird (Eugie), Arrowhead, Estrella and Anthem. Feel free to schedule your appointment at the location that is most convenient to your home or office. See the sections at left for more information about what to expect during pregnancy.